Blackbird Marcia came to us three weeks after been rescued by a well meaning person, who found the bird as a nestling being out of the nest on the ground. 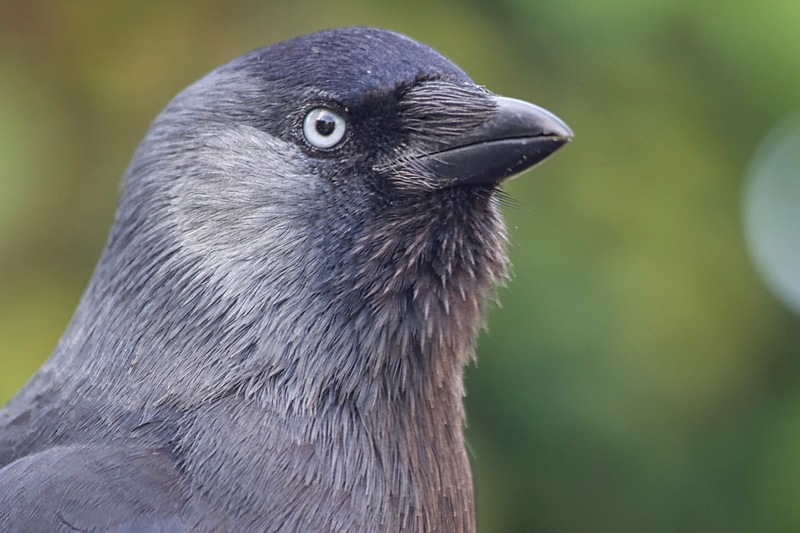 Unfortunately, a wrong diet has been fed to the bird, which led to a very poor plumage and delayed general development. Marcia suffered also from an untreated coccidia infection worsened by a generally weakened immune system due to lack of nutrients, vitamins and minerals. 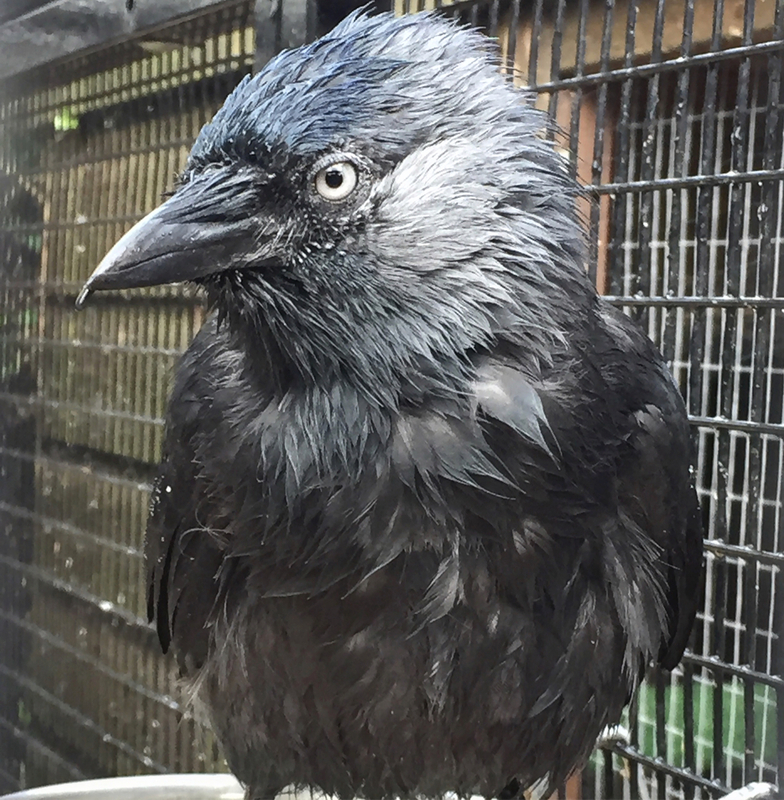 Additional plumage damage has been inflicted by keeping the fledgling bird in a metal cage. Marcia appeared also clearly imprinted, as she has been raised by her own. Luckily, the finder didn’t release Marcia as initially intended, but only because of concerns regarding cats visiting the garden. This was the main reason why Marcia has been brought to us eventually, which saved her live and gave her another chance. Although Marcia’s plumage might not look too bad at the first glance, one should not forget that most plumage related problems will manifest themselves at a later stage. 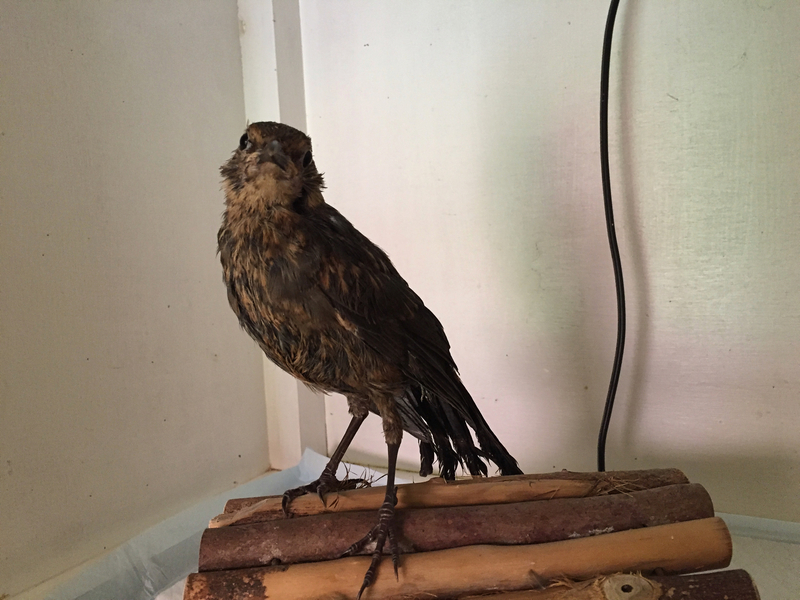 Feathers and flight are the primary facets of bird rehabilitation, which are sometimes overlooked by inexperienced and even seemingly experienced rescues and rehabbers. Feather condition is as critical during the course of release for birds as is the ability to fly. Any type of damage to the feather structure will impede a bird’s ability to fly, to be waterproof and to thermoregulate. 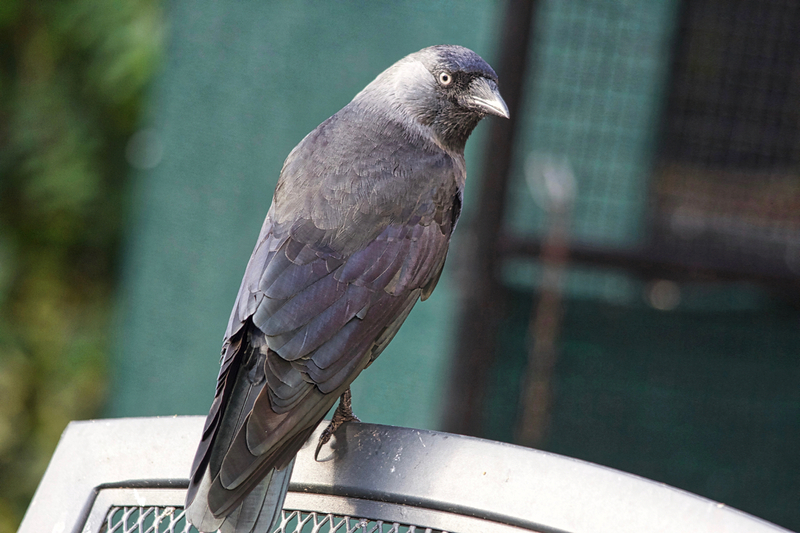 In short, birds with compromised feather condition have a low survival rate following being released. 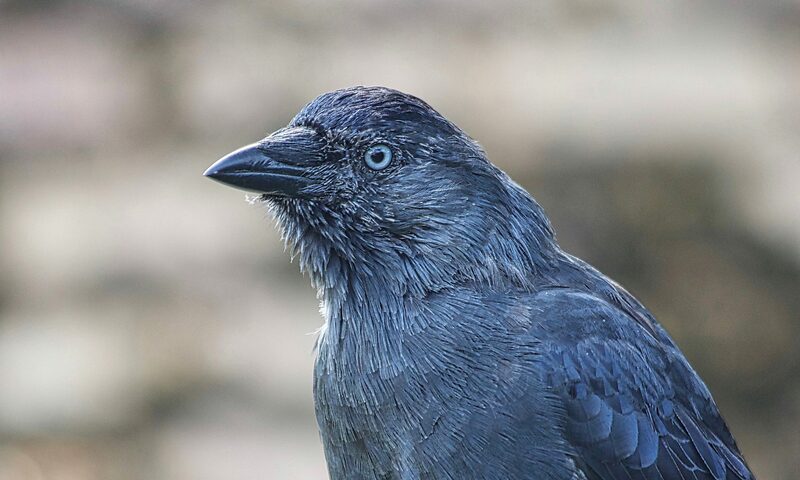 To further compound the problem, the majority of birds have only one annual moult, the first complete one usually occurring in their second year. 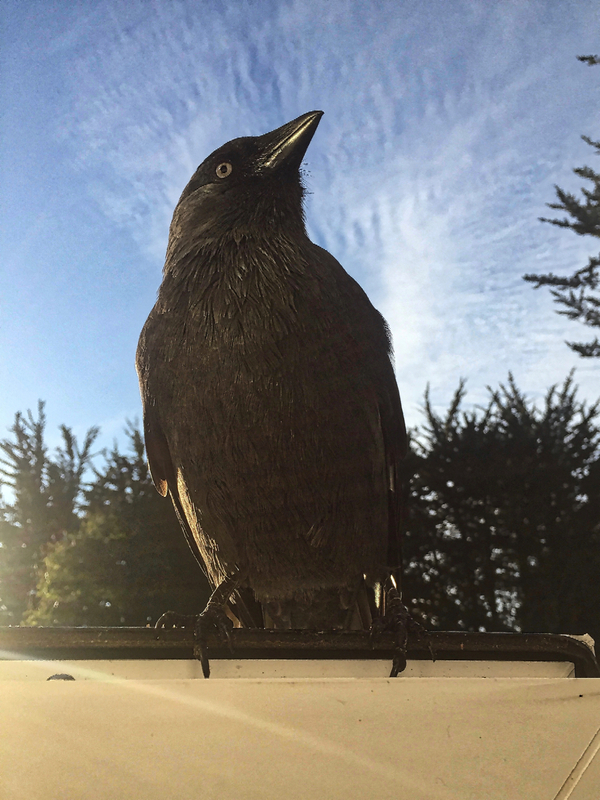 It took Marcia five months to replace all damaged and prematurely lost feathers. 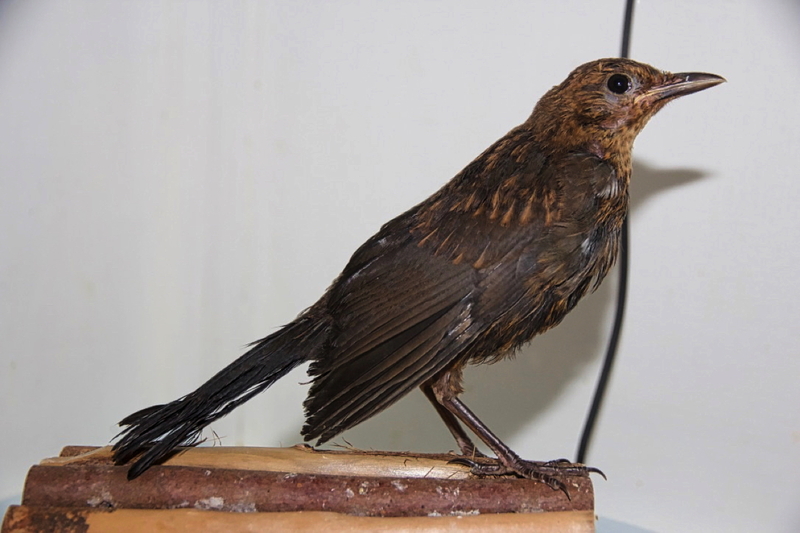 Marcia was unable to fly for many weeks, which would have been her death sentence in the wild. She would have been unable to protect herself from the elements, rendering her unable to maintain her body temperature and unable to forage. 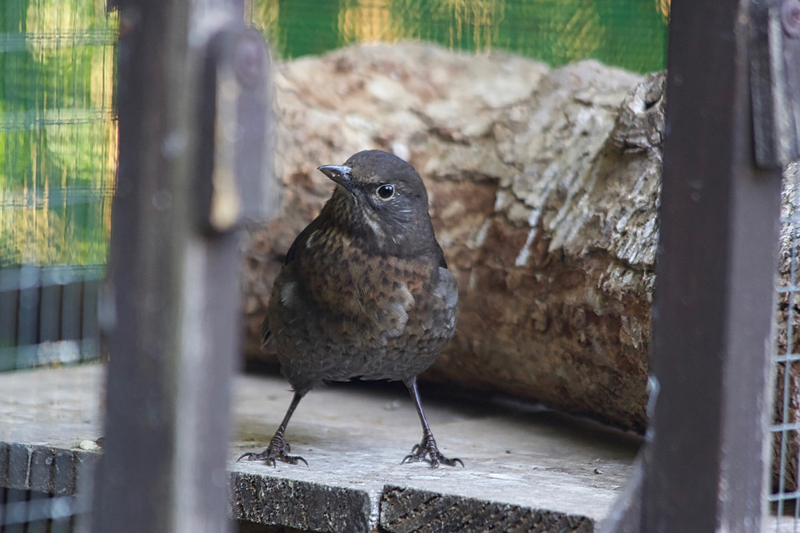 Marcia has spent most of the time in our sheltered soft release aviary, where she could exercise and explore freely, but where she also had the chance to find shelter and warmth when needed. 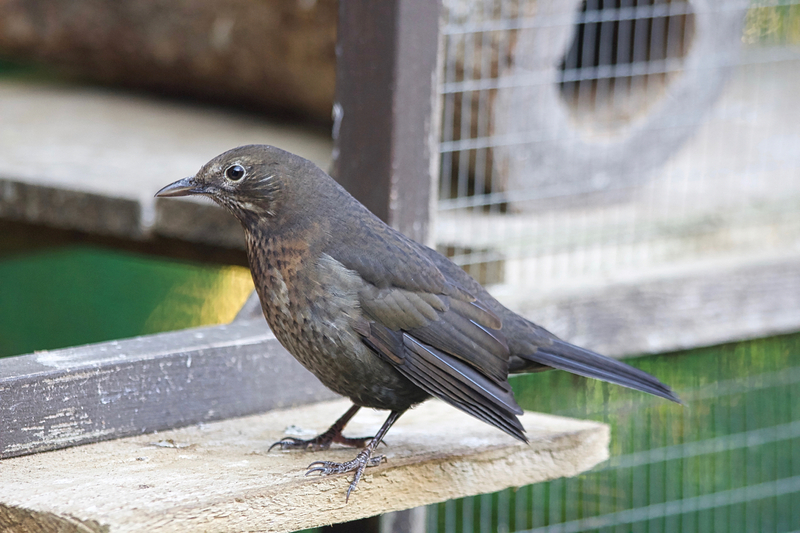 Today blackbird Marcia has been successfully released. Stay safe Marcia!